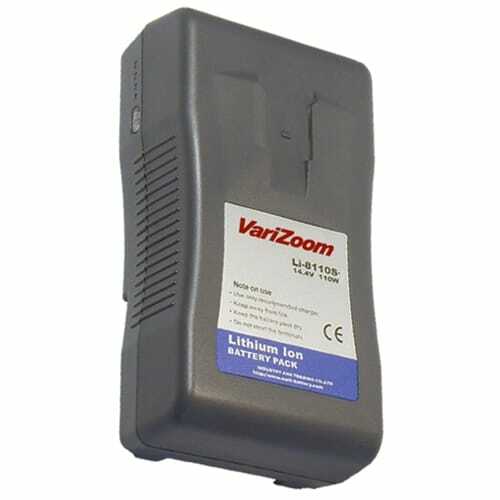 No memory Li-Ion pack for V-Lock mount. 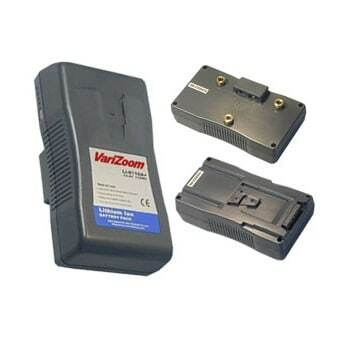 Features an intelligent control circuit for temperature, current and voltage protection. CE approved.